The founder of Phytocéane, Antoine Gédouin, hails from the Emerald Coast and holds a deep passion for the treasures of the ocean. In 1995, he developed a natural marine brand that encompasses oceanic ingredients from various seas. Phytocéane products contain ingredients that come from the ocean or the seashore, especially utilizing vegetal coral, Jania Rubens. This is a natural brand developed out of algae farming in the laboratory. DrSkinSpa.com is an Authorized Retailer of PhytoCeane. All Products are Guaranteed Authentic & Fresh. 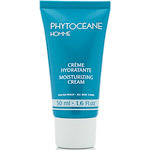 Phytocéane products for the skin are a blend of ingredients that revitalize skin in various ways as it induces a spa-like relaxation atmosphere of the ocean. 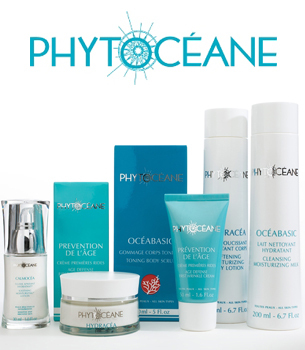 The ingredients in Phytocéane products include various species of algae from the sea that have been shown to have similar behaviors to our skin’s own epidermis. 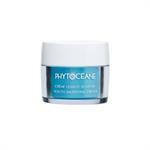 Natural vegetable coral, also from the ocean, is another effective and natural ingredient that Phytocéane uses to its fullest extent. The founder of Phytocéane, Antoine Gédouin, hails from the Emerald Coast and holds a deep passion for the treasures of the ocean. In 1995, he developed a natural marine brand that encompasses oceanic ingredients from various seas. Phytocéane products contain ingredients that come from the ocean or the seashore, especially utilizing vegetal coral, Jania Rubens. This is a natural brand developed out of algae farming in the laboratory. Phytocéane products are effective and have been rigorously laboratory-tested. The brand uses an exclusive and specialized method, termed the Océathermie Method. The Phytocéane approach to product development is a holistic one that is committed to the user’s health and relaxation. 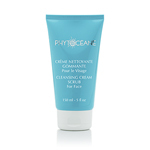 Phytocéane Cleansing Moisturizing Milk cleanses skin as it moisturizes and preserves the hydrolipidic film. 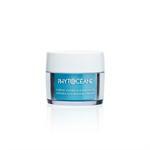 It contains Jania rubens, the vegetal coral that binds trace elements and minerals contained in ocean waters. 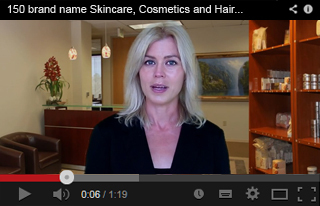 This ingredient is found in all of Phytocéane’s skin care products. The Cleansing Milk also contains Nut Oil to soften and hydrate skin. 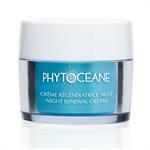 Phytocéane Gentle Exfoliating Cream contains Jania rubens to hydrate, add minerals, and cleanse skin. 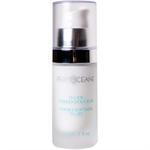 The Papain in this face cream performs exfoliating action and Kaolin absorbs toxins.